Miles Lorimer, whose inestimable wealth was often described as orders of magnitude above ‘loaded’, was unaccustomed to feeling nervous, let alone downright jittery. 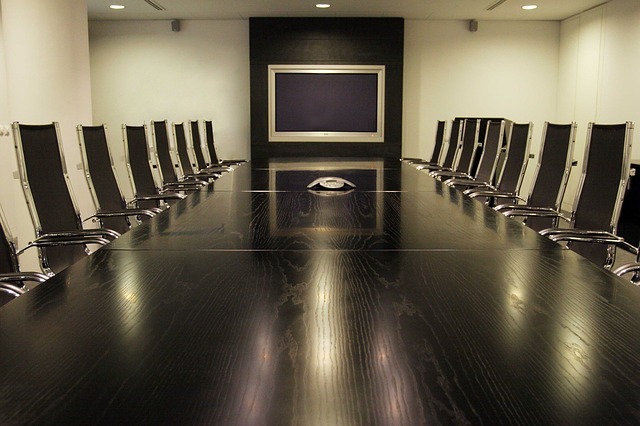 As his patient secretary Ms Cry tapped notes into her tablet with nails falling like hail on a tin roof, Lorimer stalked about the exquisitely expensive board room. First clockwise, then back. He studied the faces of the men and woman seated around the gleaming hardwood table, as if suspicious that one of them must be holding back useful information. The collective executive let out a gust of held breaths as the Vice President of Security stood up. He flicked his tab display to the wall screen. An infographic with an uncomfortable number of red highlights appeared. “Rio de Janeiro,” muttered Lorimer. He ran the video with the air of a funeral director. Shaky phone camera footage showed a group of uniformed men milling in confusion beside a van with the company logo, arguing urgently in Portuguese. One of them, Rio’s Security Chief Ernesto Almeida, approached the camera, took it, and turned it toward one side of the street. The image focused on the space between two large office buildings. The lot was completely vacant, with a neat square hole five stories deep. The Finance Vice President went pale and started stabbing a phone screen. His assistant helpfully passed him a tablet open to a stock market livestream and a clean silk cloth to mop his brow. As she spoke, Interdimensional Relations seemed to become less solid. Fuzzier at the edges. They all turned to follow his paw pointing at Ms Cry. Lorimer’s secretary seemed about to deny the accusation. Then she grew ten feet tall and pale orange, sprouting sabre-length claws and a long, barbed tongue. “Jackpot!” yelled the grey, Cloudpuff, as he charged along the table at the sudden monster. “This way, ladies and gentlemen,” suggested the angora, Mellowgrass, holding the door open for the panicking executives. Miles Lorimer fell back into his chair as his demonic secretary traded vicious martial arts blows with the grey rabbit. The so-called Mafia Bunnies make their long-awaited return, as things heat up for the Gleaming Principalities. Canny observers will quite likely guess where I am going with all this nonsense. It wasn’t intended to be a serial until I decided that was aiming to draw a line with the 100th weekly flash fiction story (coming up in June). Now that I have a deadline of sorts, I find myself shuffling pieces into place. and you’ll not only get a free ebook of my short story collection (featuring the award-nominated Weird Western novella “The Dressmaker and the Colonel’s Coat”) but also, in a week or so, a shiny email newsletter with all my latest guff. Can’t say fairer than that! This entry was posted in Friday flash fiction and tagged cloudpuff, dimension none, flash fiction, flopknot, Friday flash, gleaming principalities, hostile acquisition, mafia bunnies, mellowgrass, miles lorimer, nonemyr, overzone portal adventures. Bookmark the permalink.